In a time when digital cameras and smartphones provide truly instant gratification by displaying a moment in time almost as it passes, the term “instant photograph” is somewhat of a misnomer, being that they can take a period of up to twenty minutes to develop. The instant photograph is, however, an immediately tangible object, whereas the digital image remains ethereal unless printed at a later time. Project Instant V3.0: Hold a Moment in Your Hand brings together photographers who want to see photographs as immediately physical objects. Being able to hold the image, put it in a pocket, or pass it around is part of what makes it important. 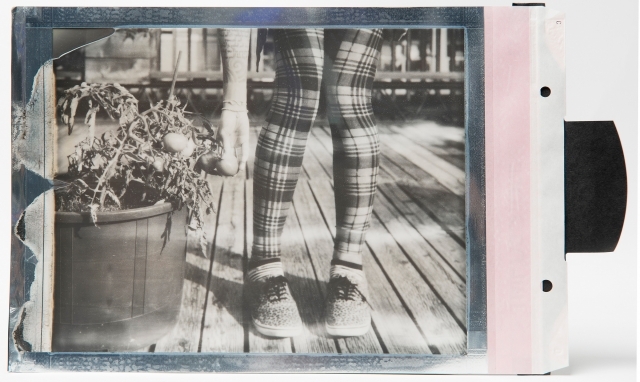 Contributors to the exhibition include young people with an eye for detail, emerging photographers, and established artists who use instant film as one of many mediums. The subject matter varies but the materiality of the photograph is the common theme. The film used ranges from Fujifilm Instax Mini, Polaroid, and Impossible SX-70 film up to 8 x 10 instant images. 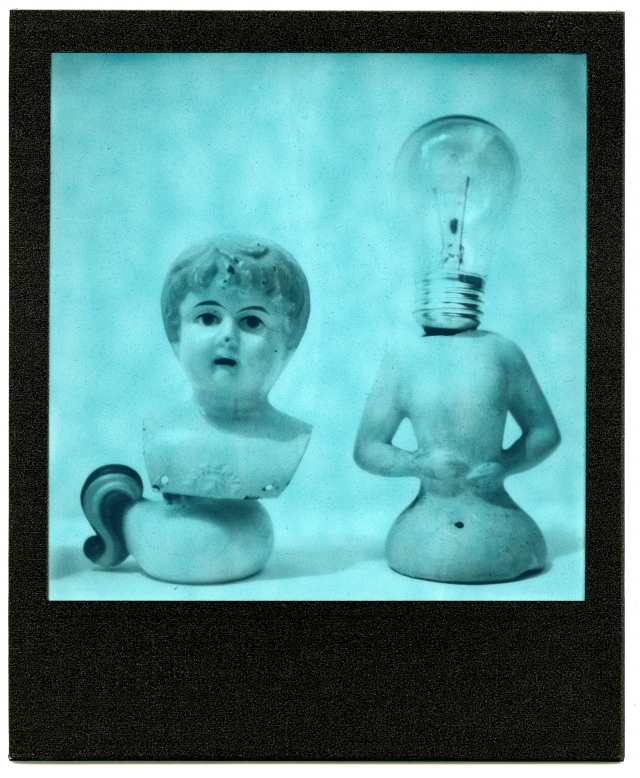 The exhibition also explores the science behind the photograph, providing information about the technology of instant film. The art and science of instant film are inextricably linked, and one can more fully appreciate the one with an understanding of the other.